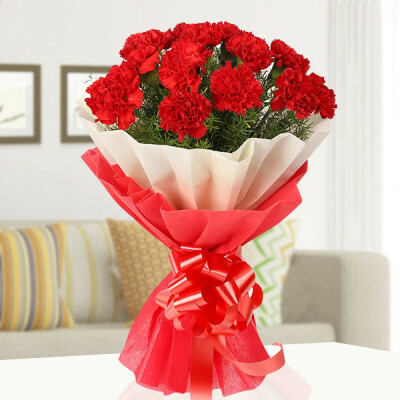 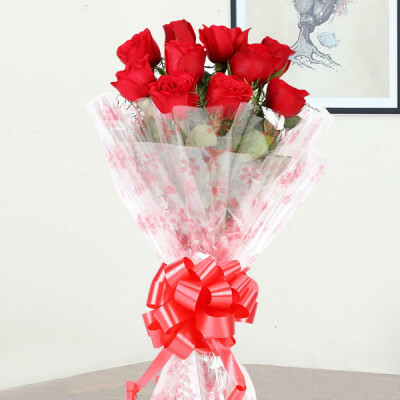 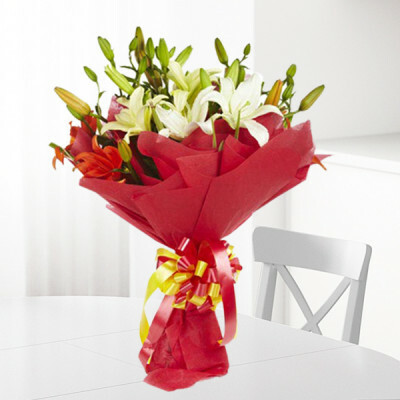 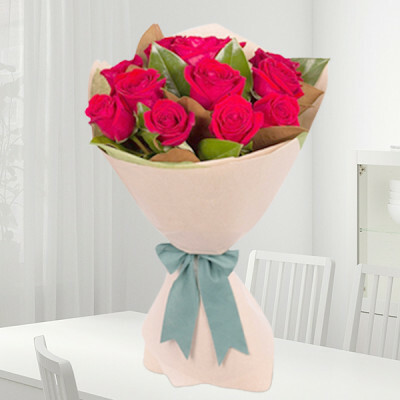 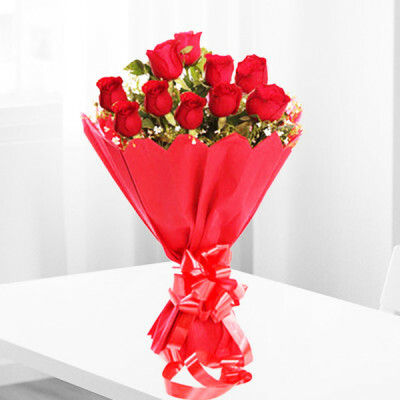 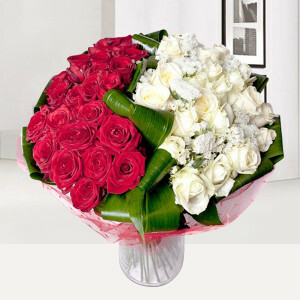 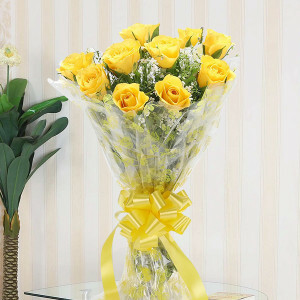 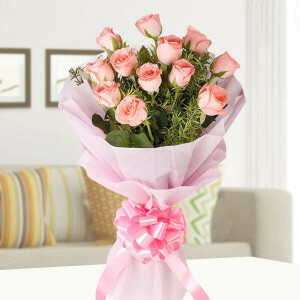 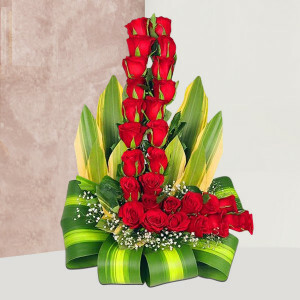 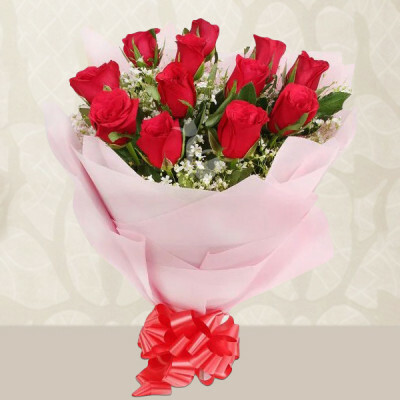 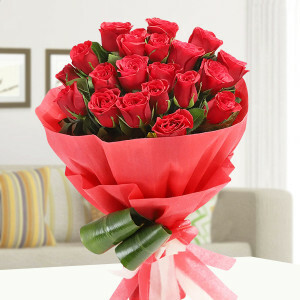 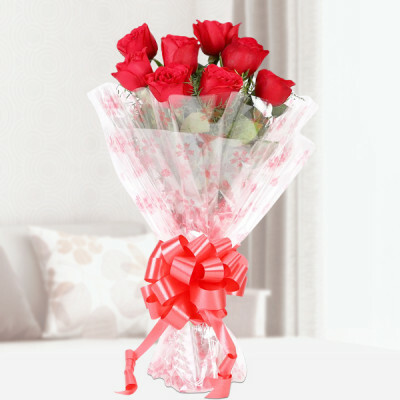 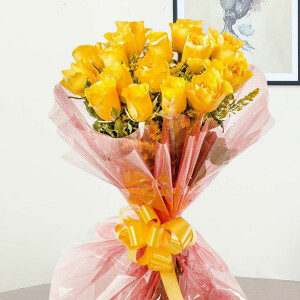 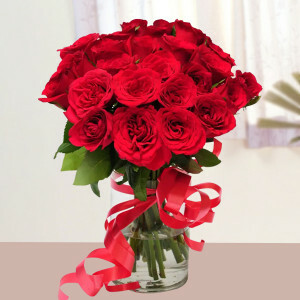 Send Valentine Flowers to Chennai instantly with same-day and express delivery services by MyFlowerApp. 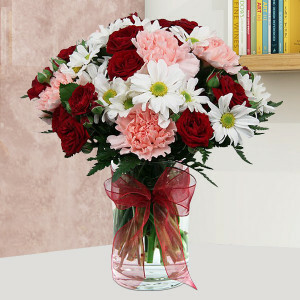 Choose their favorite roses, gerberas, carnations, etc. 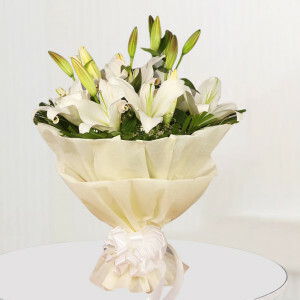 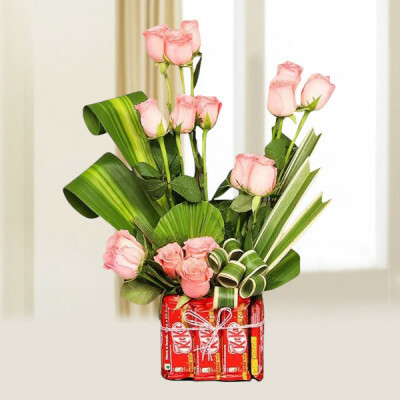 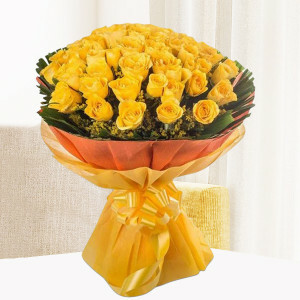 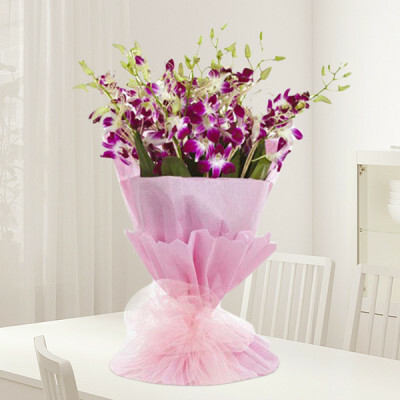 set in vases, bouquets, baskets, and floral arrangements and get them delivered anywhere in the city within 3 hours. 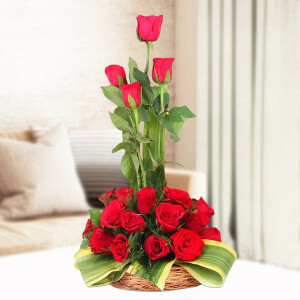 This 14 February 2019, express your love to your darling by sending their favorite Valentine Flowers to their home in Chennai. Whether you are living together or have a long-distance relationship, ordering a bouquet, vase, or basket of romantic red roses or their favorite flowers, or an amorous floral arrangement will definitely make their day. 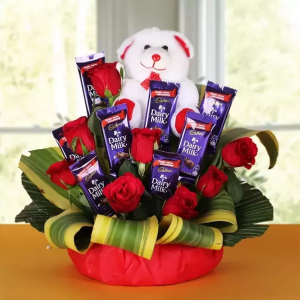 Add their favorite red velvet cake or a cute teddy bear to the combo, or include a box of Ferrero Rocher or a Valentine Gift they will love. 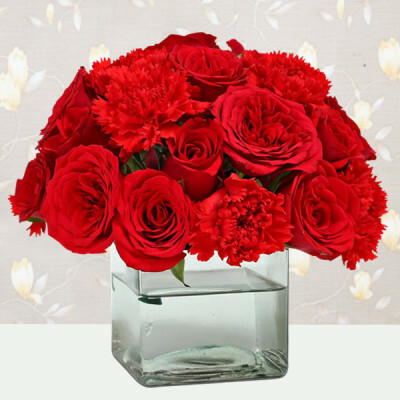 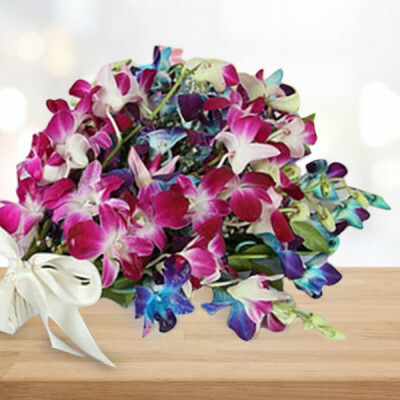 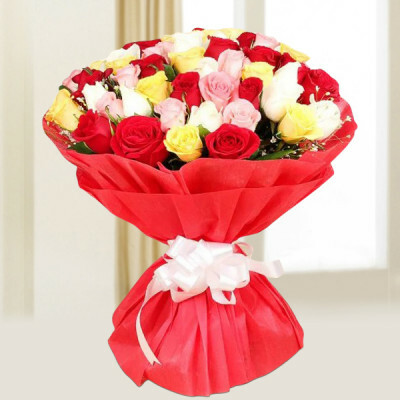 You can order their favorite flowers or floral arrangement from MyFlowerApp’s extensive selection or get one designed according to their preferences with our expert florists, like Heart in Heart Red Flower Bouquet. Or get them one of our Valentine Plants like Desert Rose. Simply select your preferred flowers and other gifts and we will deliver them anywhere in the Auto Hub of India, including CIT Nagar, Nandanam, Teynampet, Valsaravakkam, Kottivakkam, Choolai, and Perambur. 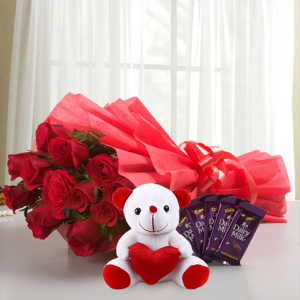 Valentine's Day, the most romantic day of the year is the day most couples love to make grand gestures and complete certain relationship milestones, like asking their crush out or proposing to their girlfriend. 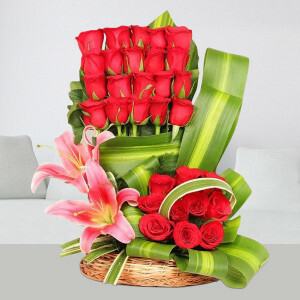 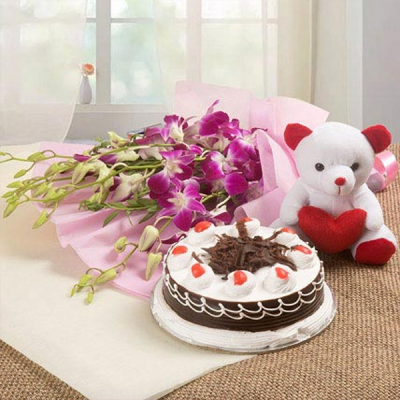 If you are planning something similar for the love of your life in Chennai, let MyFlowerApp be your Cupid. 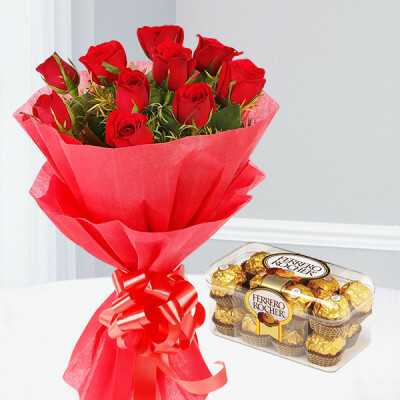 Order gorgeous combos of Valentine flowers and chocolates like Roses and Rocher Chocolate Bouquet or a combo like ‘Be My Valentine’ featuring a red rose heart-shaped arrangement and a teddy bear for your special day and we will deliver them anywhere in the Health Capital of India. 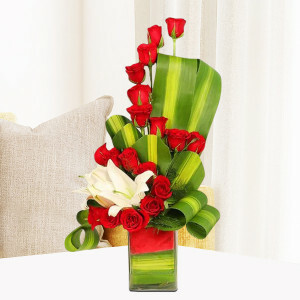 For a grander Valentine's Day 2019 celebration, you can order one of our Valentine Serenades. 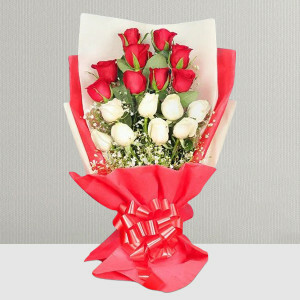 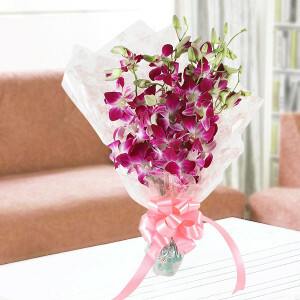 Send gifts for 2, 3, 4, 5, 6, 7, 8 days of Valentine with romantic Valentine Week flowers or you can get a musical Valentine. 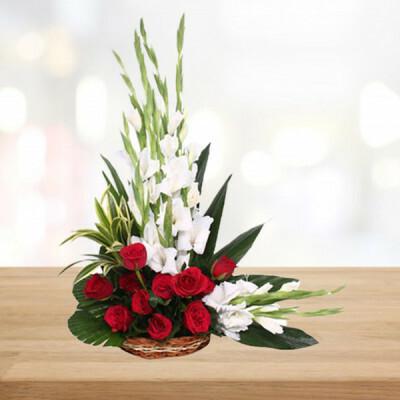 We will arrange for an adept guitarist to reach your place and help you express your affection for your husband, wife, girlfriend, or boyfriend through music. Whatever you decide on, we can make available anywhere in Detroit of Asia, including Nungambakkam, Porur, Fort St. George, West Mambalam, Tiruvanmiyur, Pallavakkam, and Royapettah. MyFlowerApp is here for you at all times and for all necessities. 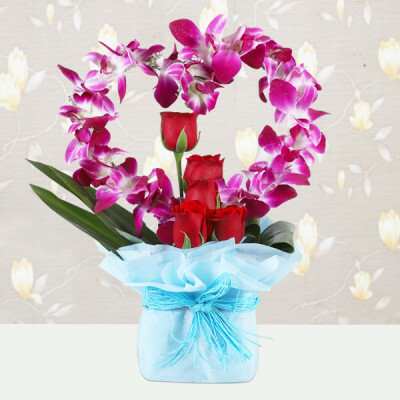 If you are in a hurry, we can be anywhere in Chennai, with your love wrapped around the stems of gorgeous Valentine Flowers. 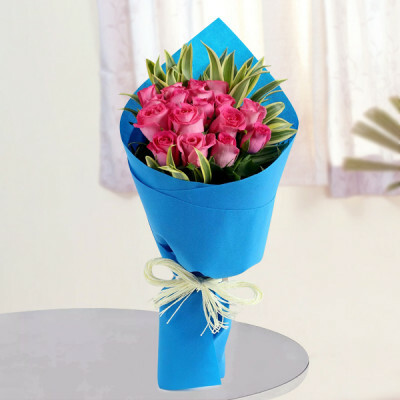 You can get same-day delivery or we can reach the destination within 3 hours with our express delivery. 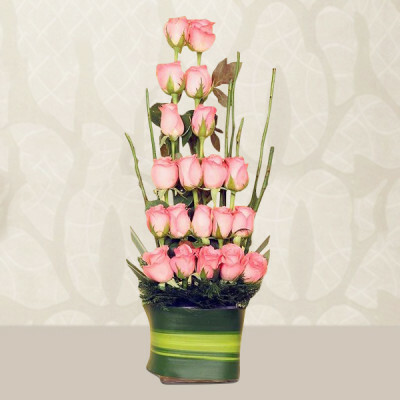 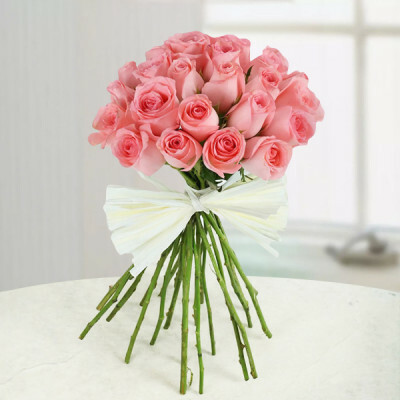 We can also help you plan a surprise with our midnight and early-morning delivery. 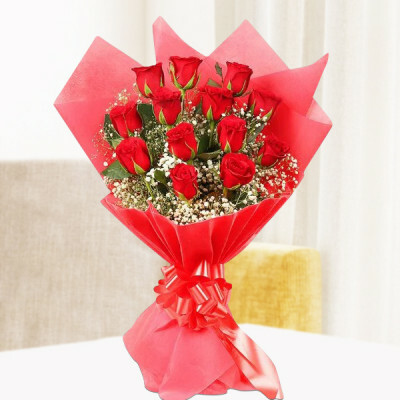 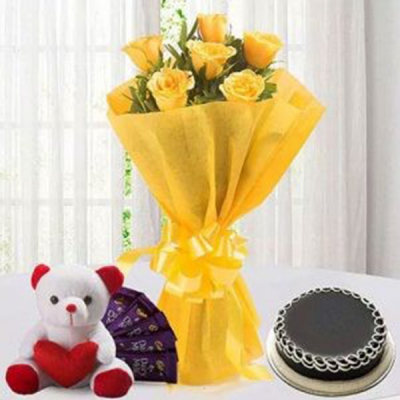 Send elegant red roses or their favorite flowers and floral arrangements along with chocolates, cakes, and Valentine gifts anywhere in the city including Thoraipakkam, Anna Nagar, Raj Bhavan, IIT Madras, Vepery, Jaffarkhanpet, and Mandaveli.